Intellectual Property Litigation is a fast-paced environment, and as a litigation paralegal, Kristin finds that there is no typical day at the firm. She might draft pleadings, organize document reviews and manage discovery issues one day and the next day, travel out of state to provide trial support. 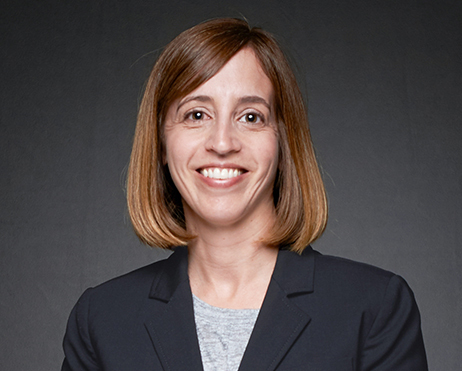 She is particularly experienced in administering electronic discovery procedures that follow the Electronic Discovery Reference Model. Kristin joined Merchant & Gould in 2005. She enjoys the challenges of the job and learning new things about the law, as well as networking with third-party vendors. With two young boys, Kristin keeps busy at home. She also enjoys gardening and taking on home improvement projects.